Google AdWords 101 - CAYK Marketing Inc.
AdWords is one of the most important tools in today’s marketing landscape. Every day, it connects millions of users to the products and services that are right for them. Meanwhile, it enables business owners like you to reach the right leads. Here’s what you need to know. PPC (Pay Per Click) refers to a web-based advertising practice wherein you, the business owner, pay a certain amount of money each time an ad you’ve created is clicked by a lead. Google has implemented this model for its AdWords service, which is the most widely used PPC tool out there today. It allows companies like yours to set a fixed budget for a certain period of time, create ads which appear in Google search results depending on relevant search terms, and pay depending on the number of users those ads bring to your site, as well as the value of the terms and other factors. Some businesses may choose to operate without a PPC strategy for a number of different reasons. Ultimately, it’s up to the business to determine what’s right for them. However, as a team of marketing professionals that has worked with companies of many different types and sizes, we can tell you with absolute certainty that it makes a big difference when used properly! An effective and well-informed AdWords plan is the perfect companion to an intelligent set of content and SEO practices. The detailed and real-time nature of its metrics and analytics tools are indispensable resources that shouldn’t be taken for granted. 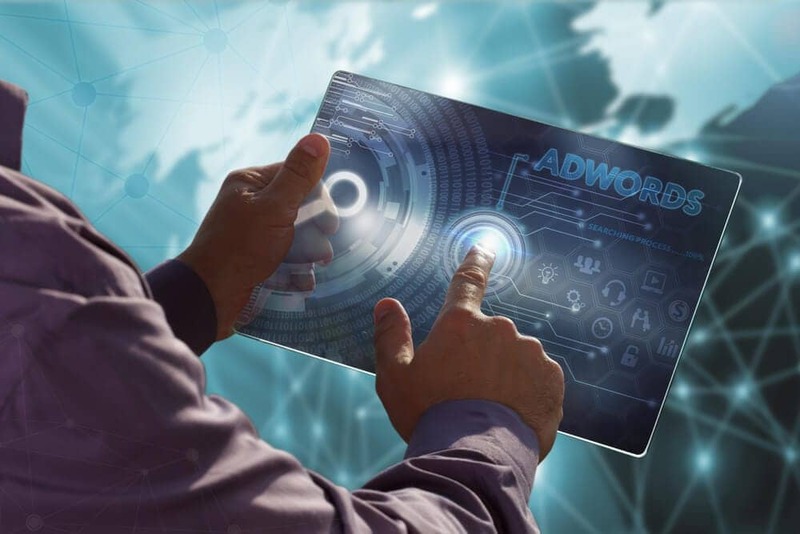 For someone who hasn’t spent a significant amount of time working with it, AdWords can appear to be an overwhelming mess of data and uncertain decisions, even feeling like a gamble at times. However, if you’ve gone through the steps to understand its inner workings at a truly competitive and professional level, it’s nothing less than a precise and versatile powerhouse of outbound marketing techniques. If you work with a Google Partner who is certified in accordance with Google’s highest standards, you’ll certainly be getting the most bang for your buck! AdWords may be one of the key resources that marketers and businesses utilize today, but it’s certainly not alone. Combining it with other tools and strategies is how you build a formidable marketing strategy, so give CAYK a call at (403) 456-0072 to make it happen for you!